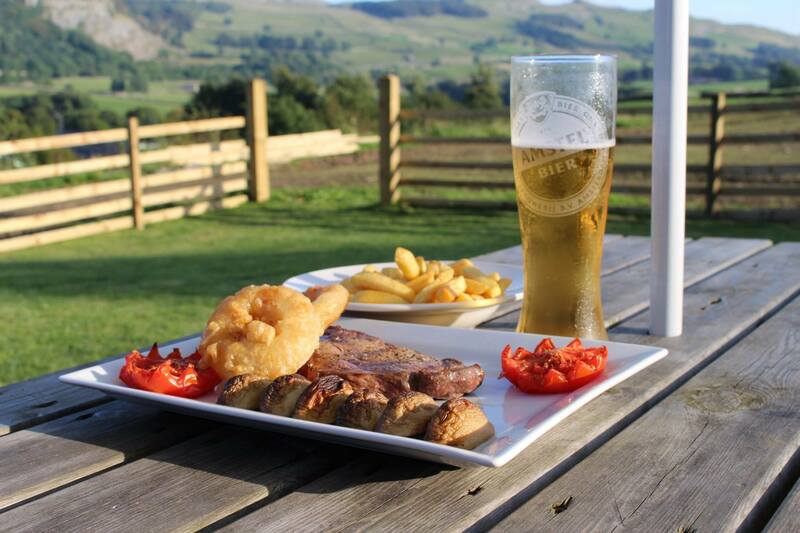 Recently converted from unused barns on the family farm, into a modern, stylish cafe/restaurant, situated in the Heart of the Yorkshire Countryside with stunning views across the Ribble Valley. 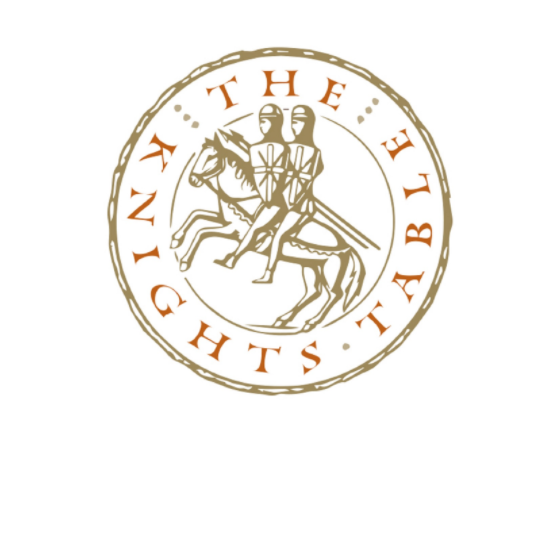 Serving high quality food whether your after Breakfast, Light Lunch, Afternoon Tea, Evening Meal, or a Sunday Roast, we use as much locally sourced produce as possible, including our own Beef, Lamb and Pork from the family farm. Lovely home cooked Sunday roast! We absolutely loved it and would recommend it to anyone, we will come back! Roast beef dinner was excellent followed by a traditional sponge pudding and custard. Dad gives your Jam Roly Poly full marks! I hired the room above the cafe to run a 1-day course for 12 people. The venue in a renovated farm building was perfect offering an airy room with OHP and screen and the on-site facilities were all of a really high standard clean and up to date. 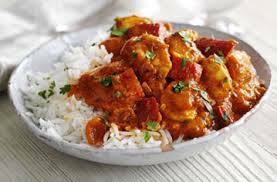 It was great to be able to pop down to the cafe for teas and coffees as required during the day and we were able to pre-order meals so that we didn't lose time during our lunch break. 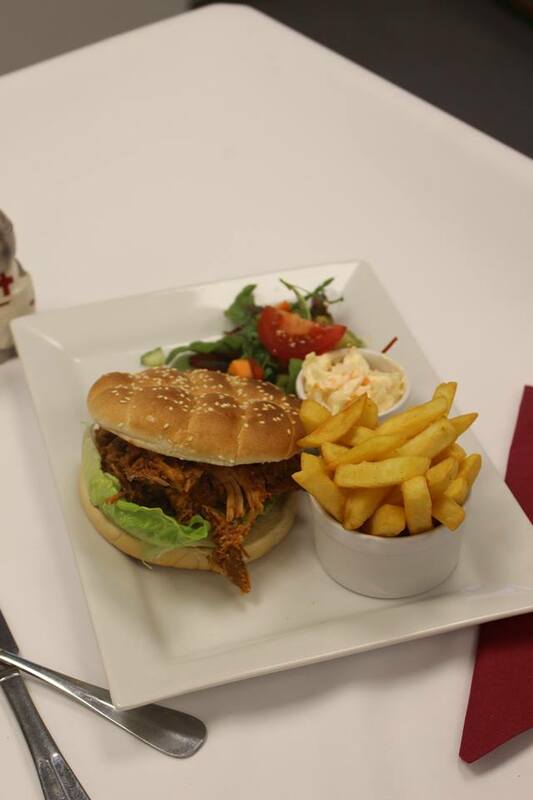 All the food was excellent and the staff were helpful, friendly and attentive at all times. I can highly recommend the cafe which has a lovely atmosphere and a reputation for good food that it certainly lived up to. I can also highly recommend the venue for running courses as it is in a perfect setting with access straight on to the river and moorland. Fantastic Afternoon Tea. Even better than the Autumn one. The Staff and atmosphere is always so friendly. 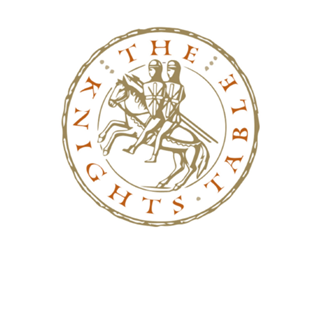 We can't fault the service or the food at The Knights Table. The key sign of a really good place is consistency. The fact that we have been so many times now and we have never been let down once says it all. We wouldn't hesitate to go back in a flash! Didn't know what to expect when we booked seeing it described as a cafe. Lovely Suprise it was lovely.